STEM Students Ask: Can Robots Be Racist? 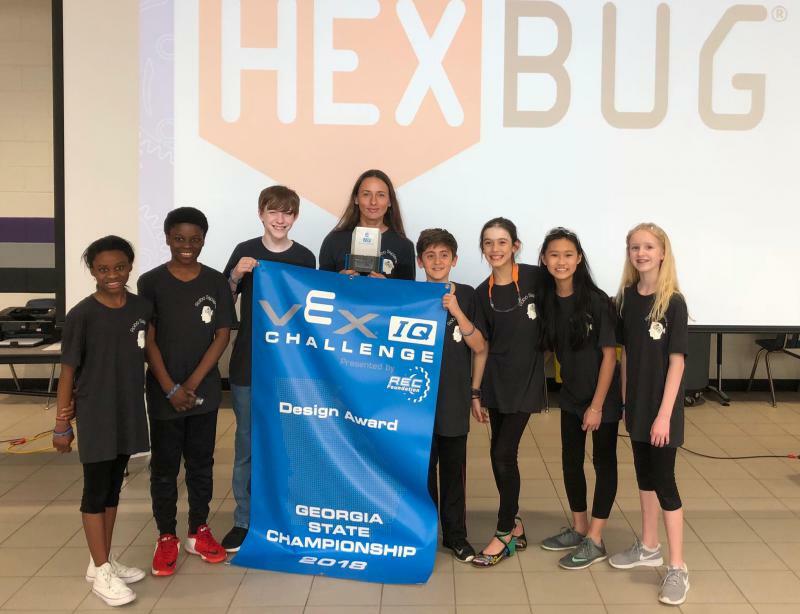 A group of middle school students from Dacula, Georgia, is preparing for a world championship. This weekend the “Robo Sapiens” will head to Louisville, Kentucky for the 2018 VEX Robotics World Championship, where they will present the findings of their latest research on racist robots and bias in artificial intelligence. Beverly Daniel Tatum leads frank conversations about race. 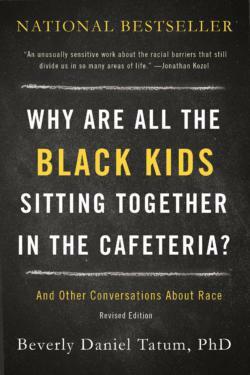 Back in 1997, the former Spelman College President wrote a book called, “Why Are All the Black Kids Sitting Together in the Cafeteria?” Now, she’s updated the text. We caught up with her to mark the 20th anniversary edition. Former Spelman College President Beverly Daniel Tatum is on a long quest to understand of psychology of racism. 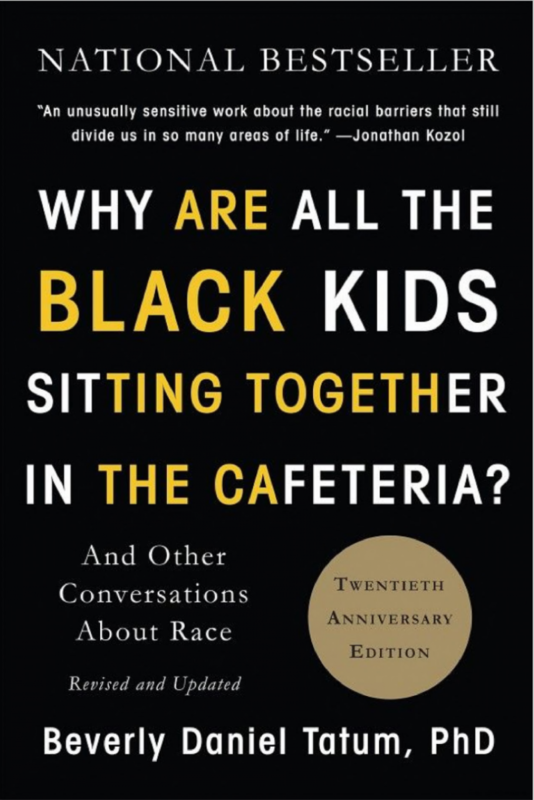 In 1997, she wrote a book about called ”Why Are All the Black Kids Sitting Together in the Cafeteria: And Other Conversations About Race.” Twenty years later, Tatum has updated the book. 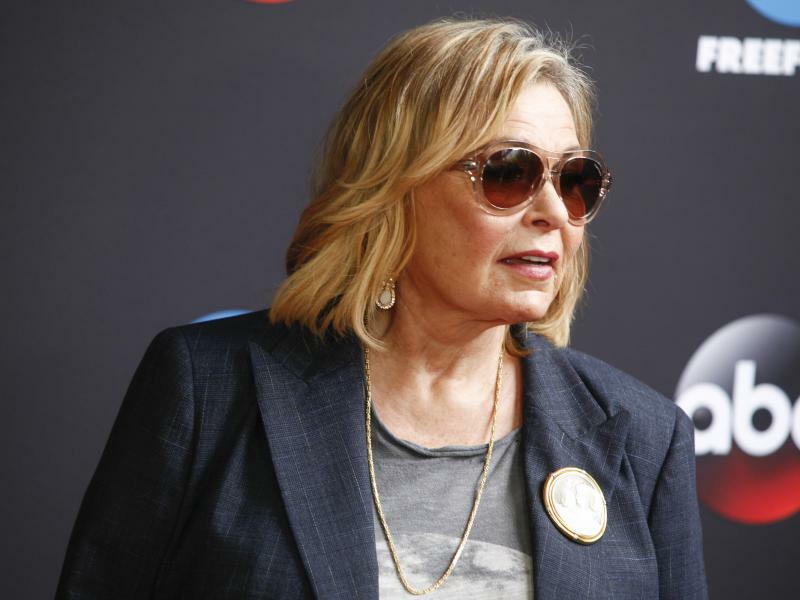 We talk with her ahead of an appearance Tuesday night, September 26, at the Atlanta History Center. For the first time in over four decades, West Point authorized an updated text on military history in 2014. This one focuses on the tactics and consequences of the Civil War. We revisit a conversation with Colonel Ty Seidule, one of the book’s editors. 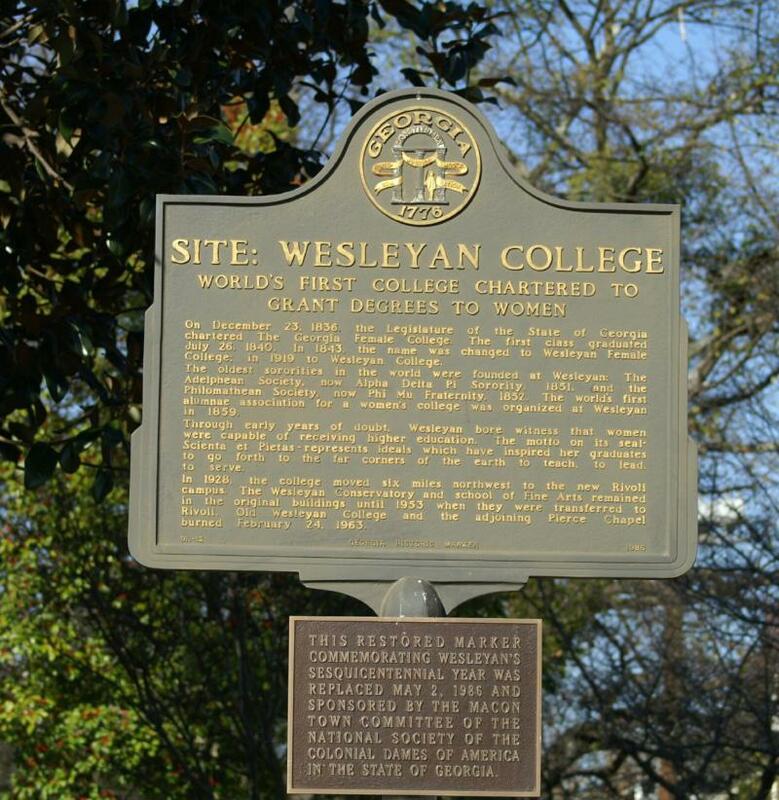 Wesleyan College in Macon is looking to apologize for past ties to racism, slavery, and the Ku Klux Klan. Information about the school’s history came to light recently through the research of students at Wesleyan. This comes just months after an incident involving racist graffiti on a dorm room wall. Why Is Barbecue America's Most Political Food? 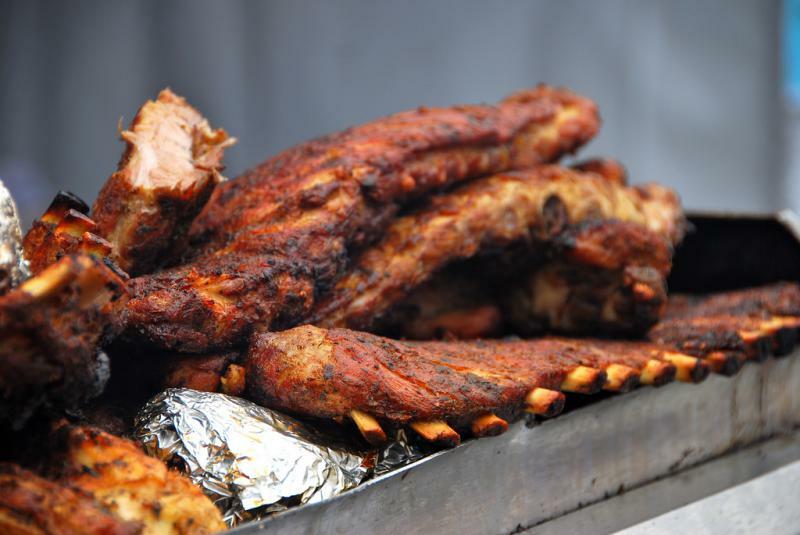 A recent article from The New Yorker magazine called barbecue the most political food in America. 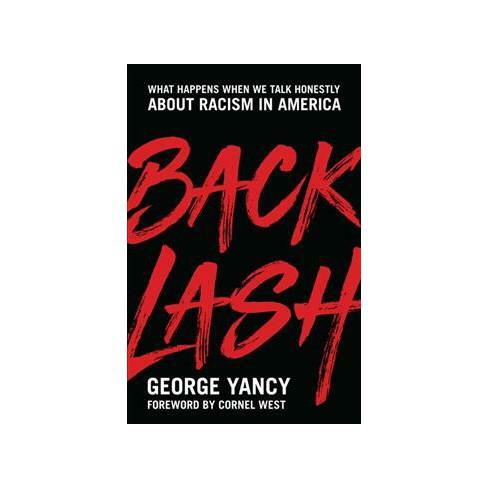 The author argues barbecue has its roots in racism and discrimination. We discuss this history with Chuck Reece, editor of the Bitter Southerner. Also joining us are food writers Michael Twitty, and Kathleen Purvis of the Charlotte Observer. 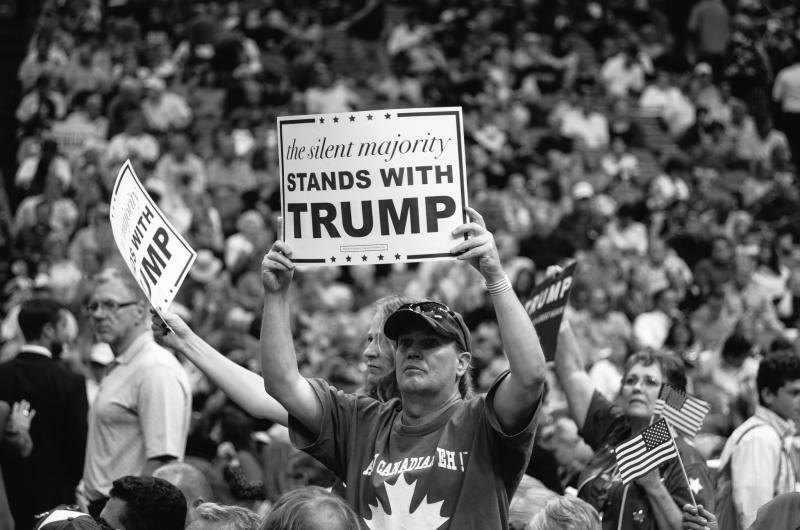 Is Organized White Supremacy On The Rise? We’ve seen more acts of hate speech and racism in recent months. 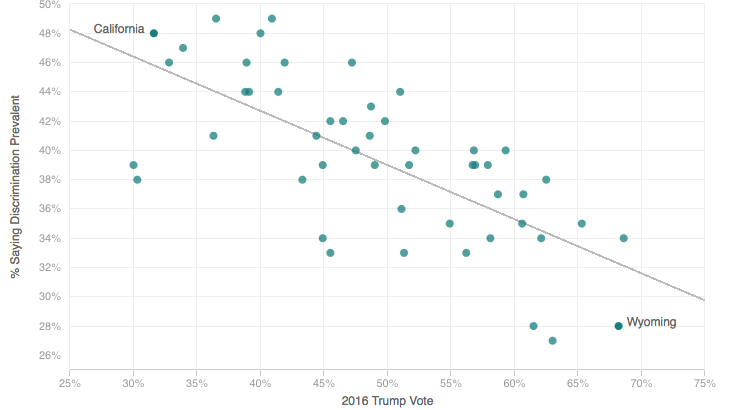 Are hate groups becoming more organized? 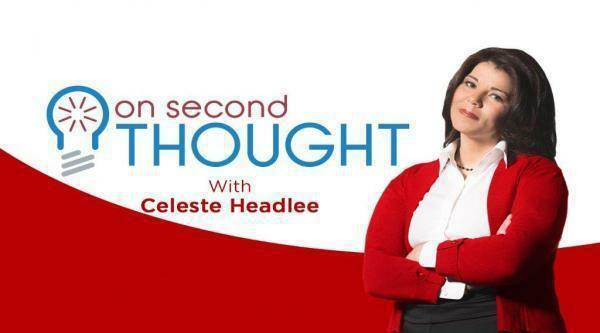 Jeannine Bell, Professor of Law at Indiana University, and filmmaker Mike Ramsdell joined us to discuss the rise of white supremacy, and what we’ve learned from dealing with hate groups in our history. This year marks the 50th anniversary of “Foxfire,” a collection of traditions from the folk cultures of the Appalachian Mountains. To commemorate half a century of research into the North Georgia communities, a new exhibit has opened at the University of Georgia in Athens. We speak with Mary Miller, who spearheaded the exhibition, and one of the students who contributed to its development. Is Watermelon A Racial Symbol? Watermelon season is almost over. 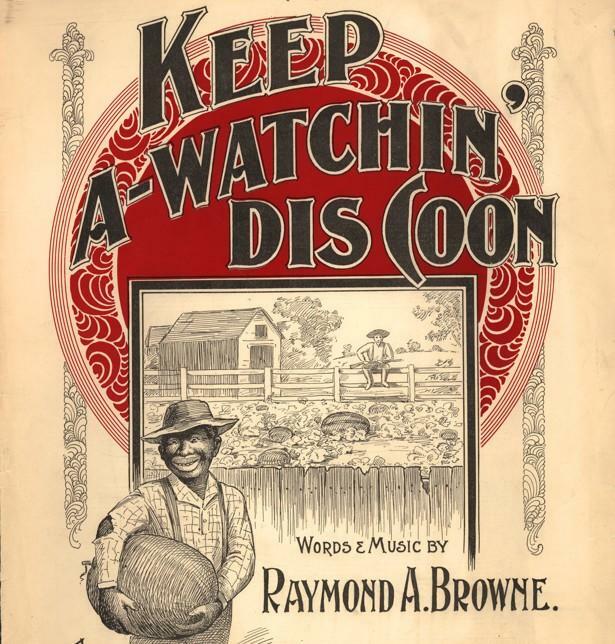 It was once a symbol of pride for freed slaves, but it's since taken on all kinds of racial meanings. We talk about the fruit's history as a racist stereotype with Pat Turner, a professor of African American Studies at the University of California, Los Angeles. 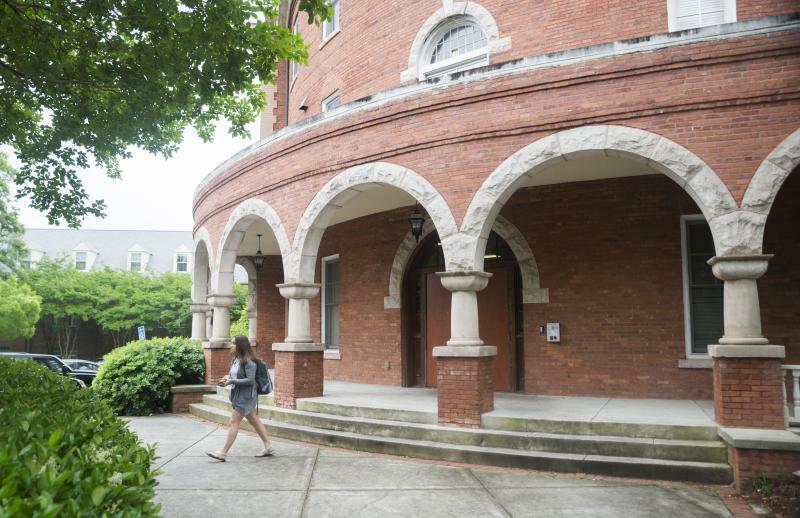 A string of small arsons and racist graffiti at Mercer University in Macon are distracting students at the end of the semester when they would otherwise be worried about finals. The graffiti was both written and removed Wednesday night on doors in Sherwood Hall, a co-ed freshman dormitory. Freshman finance and accounting major Kenny Olaganju didn’t see the graffiti before it was removed, but he heard about it.